The PADI Divemaster Course and PADI Divemaster Internship in Khao Lak will train you at the Similan islands to become a Divemaster the first professional diving level of the dive industry. 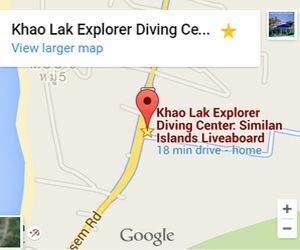 Khao Lak is a great place to learn, quite, beautiful diving, we offer the best prices for your Thailand Divemaster training and the best dives of Thailand compared to other islands like Koh tao. Experience your training during liveaboard and daytrips, diving with giant Manta rays and whale shark you can’t beat that ! The BEST Diving of Thailand Start from 29900 THB! Khao Lak offers a very nice place with the best diving of the Andaman sea and Thailand. Perfect location to experience a proper divemaster training with diferent kind of diving, liveaboards, daytrips, local dives. 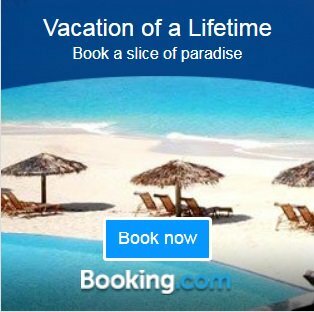 You will get involved in the daily life of the dive center, dive local dives sites, Koh Bon, Tachai, Richelieu Rock during daytrips and liveaboards. The training will included a visit of the turtle farm marine conservation program, decompression chamber visit and more. Khao Lak Explorer manage as well their own land tours excursions if you want to visit the area surrounding Khao Lak. Change your life! Become a PADI Divemaster at the Similan islands, live and work in paradise. Your adventure into the professional level of recreational diving begins with the Dive Master Training program (DMT). Working closely with an Instructor, you will expand your dive knowledge and earn your skills to the professional level. Divemaster training develops your leadership abilities, qualifying you to supervise dive activities and assist instructors with student divers. During the PADI Divemaster program, you’ll learn dive leadership skills through both classroom and independent study. You’ll complete water skills and stamina exercises, as well as training exercises that stretch your ability to organize and solve problems. You’ll put this knowledge into action through an internship or series of practical training exercises. 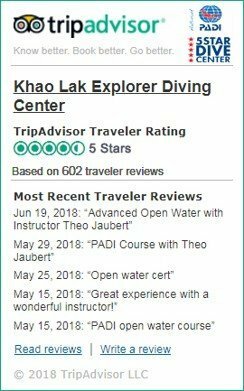 Doing my Divemaster course at Khao Lak Explorer was the best choice I made in my life, I gain tremendous experience and continue working with them after the completion of the course. My mentor Marcus was amazing, and diving with manta rays, whale sharks during a few month was breathtaking. Now me and my boyfriend are cruise directors on a red sea liveaboard, thanks to Khao Lak Explorer to sponsor us and gave us a great recommendation. Our life as changed for the best, thanks to Khao Lak Explorer Team. 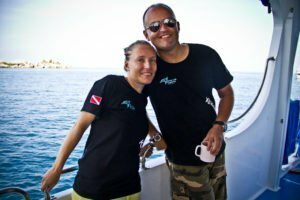 After the course you will be certified PADI Divemaster and will be able to start working and earn money from your passion of diving. At the end of your training you will be certified PADI Divemaster! Congratulation! Lot of our Divemaster Internship continue to the IDC with us and get a job afterward with us. 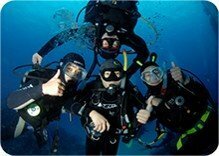 If you are planning of being a divemaster and work in the diving world, yes you need to have a complete set of gear. You get 20% discount on our retail equipment. Dive gear are as well available for rent for 1500 THB/month (BCD and regulator only). Can I start the Divemaster course if I’m Advanced diver? You need to be Rescue diver to start the course, we can arrange the rescue course or any course to get you to the level you need to be to start at special prices. Do you offer Free Internship? Can I continue to Instructor course after? Of course, we have special deal for you if you want to continue to PADI instructor. Not Included: Teaching Materials( DM Crew-pack 9,900 Baht), PADI certification fees AU$196, accommodation, food. 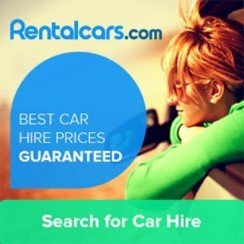 Start date are flexible Joins us now! 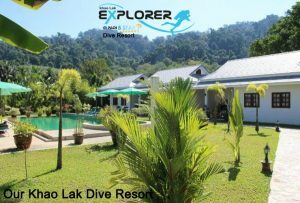 Signing up for a Divemaster course in Thailand with Khao Lak Explorer was one of the best decision I made. Khao Lak Explorer team is family style, friendly team, everybody got along, I feel like Khao Lak was my new home really soon after arriving there. The diving was amazing, manta ray, whale shark and all the daily “usuals”, turtles etc… Now I made the choice to extend my year break to continue in the diving industry. A life changing experience ! Similan islands divemaster training 5 out of 5 based on 211 ratings. 255 user reviews.